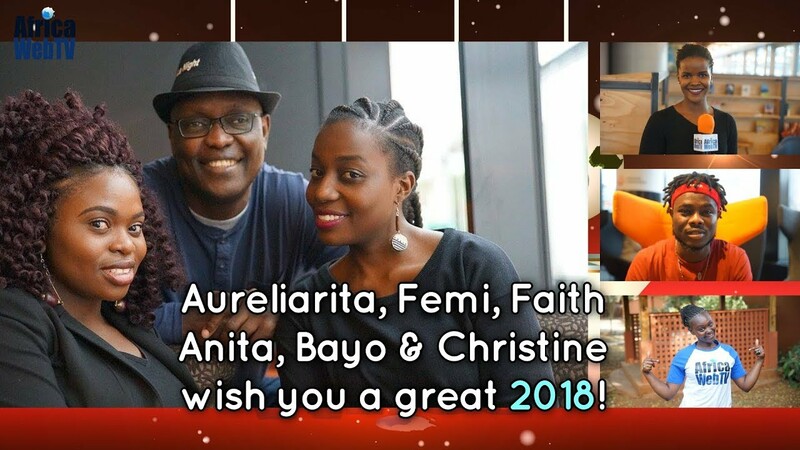 The crew of Africa Web TV wishes you all a happy and prosperous 2018. Stay tuned we have so much in stock for you in 2018! Next Next post: We love our shithole!